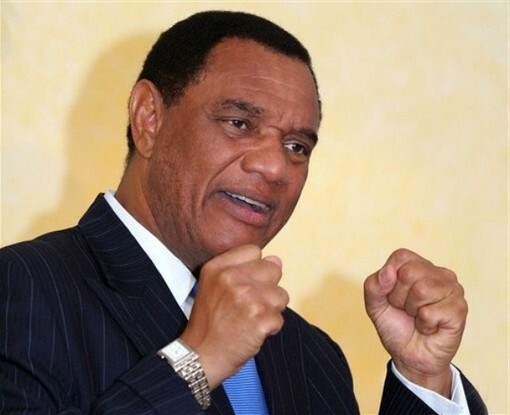 Prime Minister Perry Christie of The Bahamas is urging his colleague Heads to impress on the United States and Canada to fulfill their obligations to this region. Speaking specifically to the matter of crime in the Caribbean Community, Christie said the U.S needs to pay closer attention to the Caribbean concerns and challenges, since these countries have limited resources to dedicate to this fight. He highlighted several challenges posed by the North including the deportation of criminals. Prime Minister Christie said the U.S and Canada must dedicate more resources to effectively deal with the disastrous consequences of crime on these societies. P.M Christie told the Caricom heads “We must do more to impress upon our neighbours to the north that the stability of our democracies and countries are directly connected to the extent to which there can be greater sharing of strategies, resources and intelligence”. Turing his attention to the brain drain problem facing the entire community, the Bahamian leader said more must be done to educate the Caricom population. The irony he noted is that while the region is most challenged for resources and while traditional partners are cutting back on funding, the young people of these countries who gain their education at public expenses in this region are moving north. In light of this, the Prime Minister said Canada and the United States are obligated to give back to these small economies and that it is incumbent on the region’s leaders to make the case to the developed countries. He stressed that the US and Canada have a stake in the success of the countries of the Caribbean community.